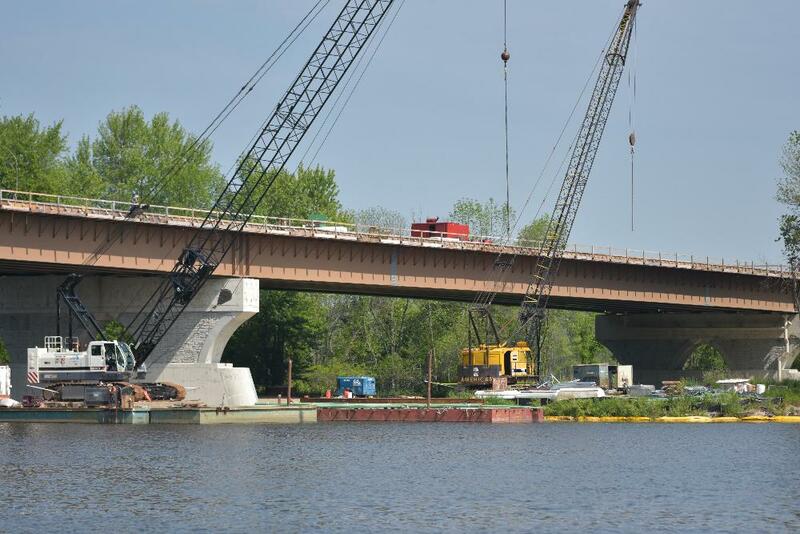 The West Michigan Construction Alliance (WMCA) is a 501(c)(6) non-profit corporation. We are a labor-management organization composed of construction contractor organizations, contractors, organized labor and affiliate members. 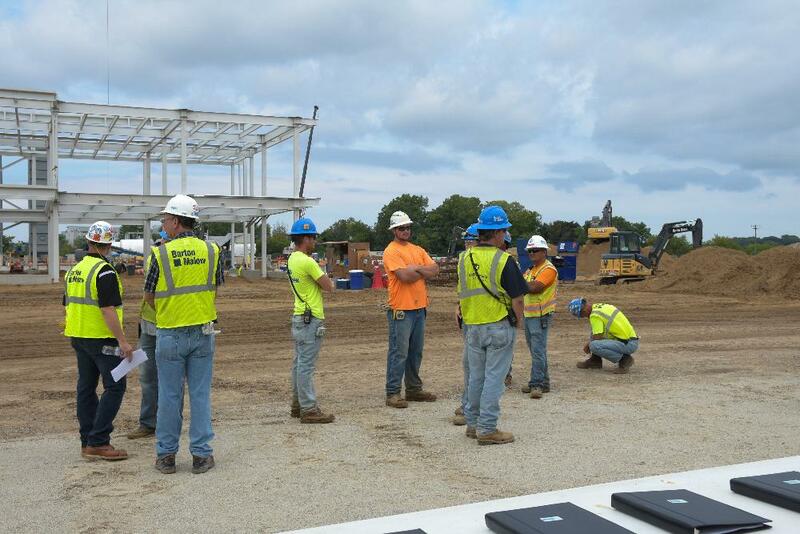 The WMCA is committed to a program of quality craftsmanship and professional contracting. The Alliance was formed in 2003. Achieving a better understanding of the needs of our customers and enhancing the quality of our services through continuous improvements. 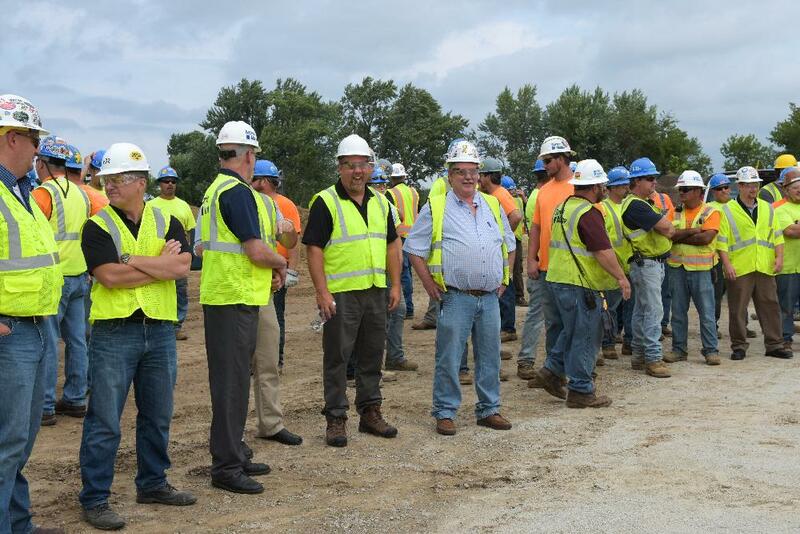 Establishing and providing a forum for all segments of West Michigan's organized construction community to facilitate more cooperative, productive and safe work environments for the benefit of all construction alliance members, workers and customers. 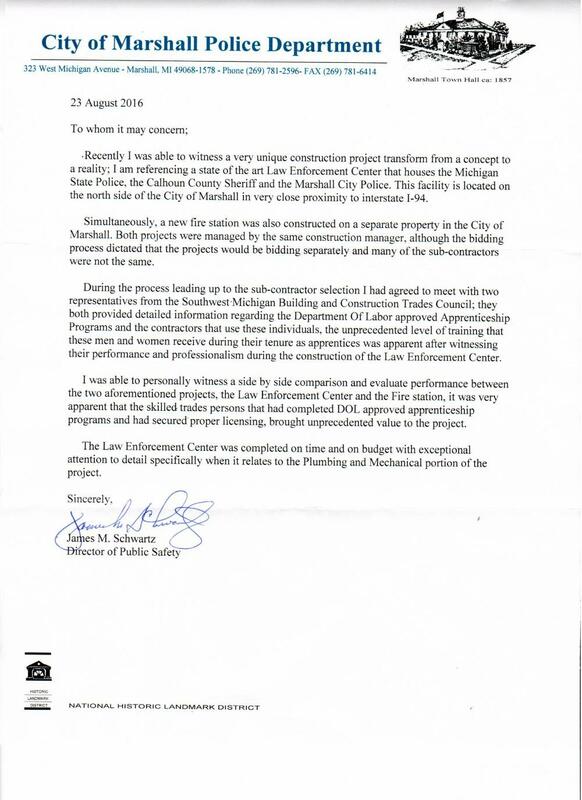 Publicizing and promoting the many services and benefits that the West Michigan organized construction industry provides to both its customers and communities.